Seats on the fifth level of the amphitheatre were once reserved for ancient Roman society’s lowest commoner: the plebeian. The highest level of Rome’s ancient Colosseum opened to the public for the first time in 40 years on November 1. The seats boasted a breathtaking view, not only of the gladiator battles far below, but of the heart of the empire. Far below, tourists peering down into the maze of galleries in the monument’s belly appear as tiny specks, showing just how far away the commoners were from the arena floor, where terrified prisoners were forced to fight wild beasts. Those squeezed together on wooden benches had a long way to climb to get to their seats – but the tickets were free. Once they were there spectators were protected by a large canvas from sudden downpours. Visitors will have to book guided tours, which will take groups of a maximum of 25 people up into the gods level at a time. They will start with an exceptionally well-preserved corridor between the second and third floors, where traces of the lavatories can still be seen. There is also evidence of restorations to the walls following a fire sparked by lightning in 217 AD. The tour will continue to the third floor, where the middle-classes sat, and on to the fourth, where merchants and traders enjoyed the famously grisly shows. The first level was reserved for the emperor and his senators. Completed in 80 AD, the Colosseum was the biggest amphitheater built during the Roman empire. Standing 48.5 meters (159 feet) high, it was capable of hosting 80,000 spectators for feasts of entertainment that encapsulated the brutality, hedonism and engineering genius that were among the defining features of ancient Rome. The first phase of a major makeover of the venue was completed in July 2016, with a number of sections structurally strengthened and most of the remaining walls water-sprayed to remove centuries of encrusted dirt and grime. Rome is going through a budgetary crisis at the moment, and with cash in short supply, officials are now even eyeing the city’s iconic Trevi Fountain. Every year, millions of tourists flock to the former seat of empire to view the city’s many sites. A good deal of them toss coins into the near 300-year-old fountain, the haul of which reportedly hit $1.5 million in 2016 alone, chump change compared to the city’s estimated €12 billion ($14 billion) debt. It’s believed that anyone who turns their back on the baroque masterpiece and tosses a coin into the fountain is destined to return. The cash is usually scooped up and given to Catholic charity Caritas, but not from April 2018, if Rome Mayor Virginia Raggi has her way. It’s not only the Trevi Fountain that is being targeted but all of the city’s monumental fountains. Raggi has reportedly earmarked the coveted cash for projects yet to be decided on by city hall, although il Giornale reports that some of the money will be redirected to “social welfare projects.” The city’s debt essentially consists of financial and commercial debt, with other types affecting the figure to a lesser extent. Basically, and perhaps unsurprisingly, more than half of the debt is in the hands of banks, whereas private debt makes up just over a quarter of the €12 billion. Five more airlines recently joined TSA PreCheck, bringing the total number of domestic and international carriers to 42. If you still don’t have TSA PreCheck, Its just $85 (covering a five-year membership), your PreCheck will work at more than 180 U.S. airports. and All Nippon Airways, Cathay Pacific Airways, Finnair, Korean Air, and charter airline Contour Aviation all agreed to recognize the trusted traveler program, the Transportation Security Administration announced. Etihad Airways was the only foreign airline outside of North America to offer this perk to passengers until September 2016, when German carrier Lufthansa became the first European airline to join the PreCheck program. (A number of other international carriers jumped on the bandwagon shortly thereafter.) And while other airlines are no doubt interested in joining the PreCheck club, the process is far from simple: Carriers have to meet all TSA security requirements and upgrade reservations systems to sync with the U.S. government’s Secure Flight prescreening system; after all, even if you’re an existing TSA PreCheck member, it’s the airline that issues the boarding pass, and it’s that document that displays your PreCheck eligibility to the agent manning the entrance to the checkpoint. ETN reports Visa, the exclusive payment technology partner at the Olympic and Paralympic Games, has introduced three commercially available wearable payment devices. In the spirit of the Olympic Winter Games, Visa created NFC-enabled payment gloves, commemorative stickers and Olympic pins that allow fans and athletes to complete seamless and secure payments with a simple tap at any contactless-enabled terminal. Visa teamed up with Lotte Card, the financial arm of South Korean-based retail giant, Lotte Department Store, to produce and make these new prepaid payment wearables, now available for purchase, in Korea. Commemorative Olympic Pin: Visa is bringing to market four unique lapel pins featuring custom PyeongChang 2018 designs to offer a payment-enabled collectable for fans and athletes to utilize on-site. Cost per pin is KRW5,000 plus desired embedded prepaid amounts valued at KRW30,000 or KRW50,000. Payment-Enabled Gloves: The average temperature in PyeongChang will be – 4.8 degree celsius, so gloves will be a must-have! This payment glove will offer fans a way to pay safely and securely without having to get cold hands. The gloves contain a dual interface chip housed with a contactless antenna capable of completing purchases throughout official Olympic Venues and compatible readers globally. The gloves will come with embedded prepaid amounts valued at KRW30,000 or KRW50,000. Taking advantage of its ocean and river ship fleet, Viking is offering combination cruises where passengers do both types of itineraries in one trip. Called Ocean & River Voyages, the sailings allow passengers to easily go between two cruises by transferring them between ships in a single port. The line also notes that a combo trip means you only have to fly overseas once, yet enjoy two different voyages. Two itineraries are available for 2018. The first combines the traditional Rhine River cruise with Viking Ocean’s popular Norwegian Fjords itinerary; passengers transfer between a Viking Longship and Viking Sun in Amsterdam. The 15-day July trip runs between Basel and Bergen. The second itinerary also begins on the Rhine River, on a Viking Longship, starting in Basel and ending in Amsterdam. Instead of heading north, passengers will take Viking Sky to Le Havre to visit Paris, cross the English Channel to Portsmouth and then sail south to Spain, stopping in Vigo, Granada and Cartagena. The 18-day September 29 cruise ends in Barcelona. Best Western Hotels & Resorts has launched a mobile platform to enhance guest engagement before, during and after a stay. Previously active at 360 properties and now being rolled out globally, the Best Western Mobile Guest Engagement Platform features a number of capabilities, such as mobile check-in and check-out, including late check-out functions; email or text communication with the system and with property staff; purchasing upgrades and ordering Ubers, and mobile room key capabilities also are coming soon. The technology, which does not require users to download a smartphone app, is provided in partnership with Runtriz. The properties that have tested the platform saw increases in both guest satisfaction and room revenue via upselling and advertising functions, and Medallia Net Promoter Scores, which measure customers’ willingness to recommend products, increased by as much as 18 points among guests using the mobile requests feature. Regent Seven Seas Cruises has announced its 2020 newbuild will be named Seven Seas Splendor and is now scheduled for delivery in the first quarter of 2020. As part of the naming process, Regent Seven Seas Cruises sought suggestions from its valued travel agents, loyal guests and employees for the ship’s name in a sweepstakes held in September. Seven Seas Splendor was chosen among nearly 2,600 unique names from more than 14,000 submissions, the company said. Airlines have been told to improve the tracking of luggage during flights as figures showed that almost 22 million items went missing last year. Regulations will be introduced next summer in an attempt to cut the number of bags being lost after it emerged that mistakes cost the air industry $2.1 billion in 12 months. A new duty will be introduced by IATA in June next year that requires airlines to track bags at four critical points during a journey. This instantly flags up if bags have been lost, rather than putting the onus on passengers to report losses when luggage fails to turn up on the collection belt. It will also force them to share data on bags between carriers. It is expected that the system will cut baggage losses by up to 30%. At present there are no universal obligations towards tracking and recording bags. More than 21 million pieces of luggage went missing worldwide last year after check-in. Almost half were lost during the transfer process when passengers connected between aircrafts. More than 90 per cent were reunited with their owners, although one in six was damaged or had contents stolen. The remaining unclaimed bags were auctioned by airlines or given to charity. Where in the World is the WIT Agent? — Sailing the Viking Ocean! We’re continuing the Celebration of National Cruise Month! Virtually all major cruise lines are offering special discounts and rates this month! Call our office to inquire: 503-224-0180 or email info@wittravel.com. WIT Agent Nancy Fowler, a longtime fan of cruise vacations, is out on the open seas this week onboard with Viking Ocean Cruises! Viking Ocean Cruises is the ocean branch of Viking Cruises, famous for their state-of-the-art river cruises. Itineraries are diverse and delightful, with ports such as Barcelona, Bergen, San Juan and Limassol. Step deep into history and natural beauty for a week or a month—it’s up to you! The Viking Ocean Cruises boasts a fleet of five all-veranda ships with elegant and minimalist Scandinavian design. Viking Star, the flagship of the line, received numerous laudations from Cruise Critic, CNN, Berlitz and more. With just 930 guests at full capacity, these small ships give access and intimacy that larger cruise lines just can’t compete with. We have sent countless clients on Viking Cruises, which come highly recommended for their service and all-inclusive packages. Their immersive program of educational lectures, special dining, regional music performances, folkloric shows and an onboard cooking school are designed for the sole purpose of providing an enriching experience for guests. In 2014, we organized the air, cruise, hotel, and pre-/post-cruise arrangements in Russia for 70+ of Portland’s own Royal Rosarians. Call our agents at Willamette Intl Travel to find out more about the itineraries Viking Cruises offers in 2017. We can share our expertise and advise if Viking is right for you. Call 503-224-0180 to chat. Filed under Europe, Travel by Ship, Viking Cruises, Where in the World is the WIT Agent? Today Pam finds herself in Beijing, China, with her Viking River Cruise. History, culture, glamor, the beauty of nature and rural villages, and now back to the cosmopolis–what a tour! Bejing, the relatively new capital of China, is also one of the biggest in the world. At more than 19 million people, it is an international hub of ideas, food, technology and personalities. There is countless to see and do in the city, including rowing through the gorgeous Shichahai lakes, wandering through the traditional houses of the hutong neighborhoods, buying souvenirs at the Panjiayuan Flea Market, watching a performance at the Beijing Opera or one of the many acrobatic shows, or checking out Beijing’s historical heart, the Forbidden City. The main attraction is of course the Great Wall, located one hour from the center via train. 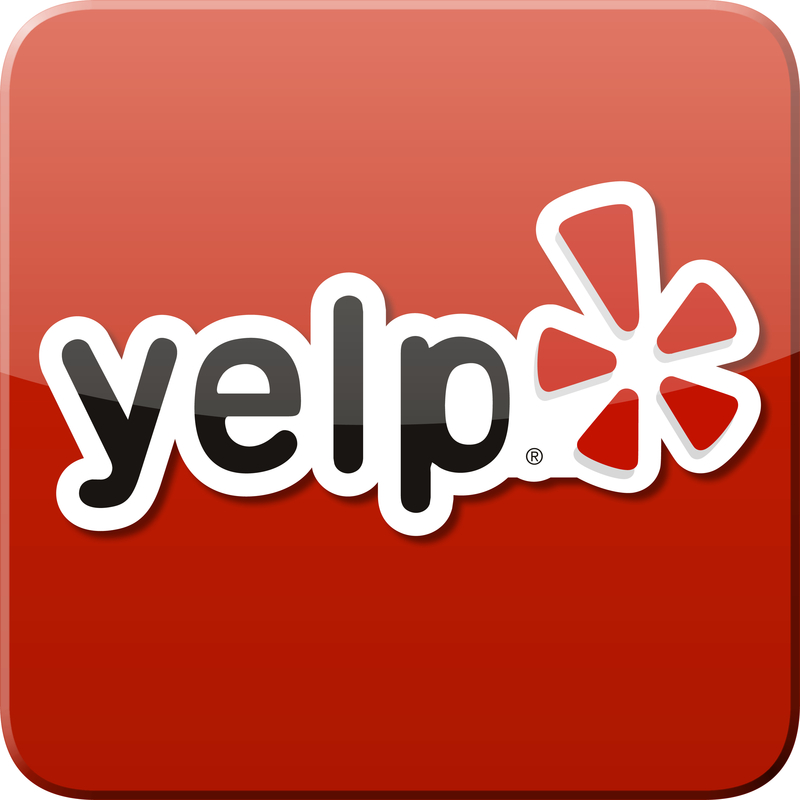 We would recommend different sections based on your preferences. Badaling is restored but crowded, Jinshanling and Huanghuachen offer better views, and Mutianyu has less tourists. Check before you go to avoid the crowds! When to Go: Going for the climate or the festivals? For the best weather, visit Beijing in September or October when it’s warm and dry, or in the Spring for the flowers and winds. Do avoid the bitter winters and humid summers! If holidays are your thing, head over during New Year’s Day or the Spring Festival—the Chinese New Year. How to Go: You can get in by train, car, bus, or international or domestic plane. 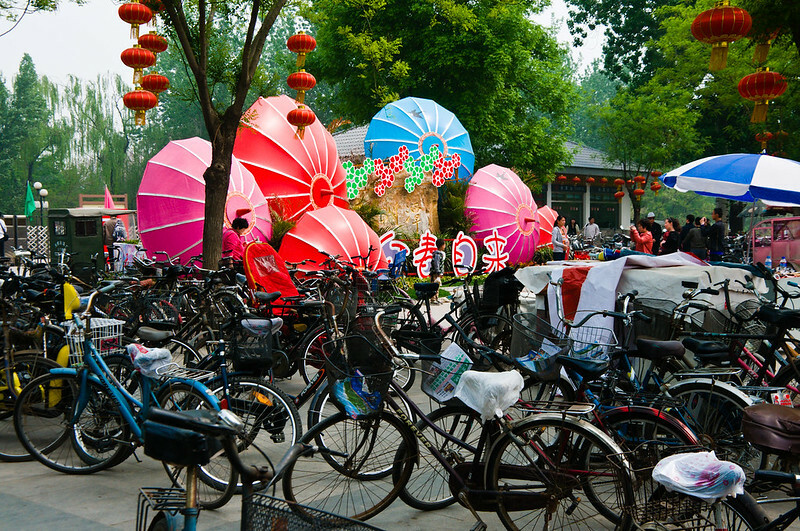 Bicycles are pretty popular in Beijing, the nation’s “Bike Kingdom,” so feel free to hop on a rental and check out the City of the North on wheels! Pam returns tomorrow with stories and photos and–just maybe–souvenirs for the rest of us! We can’t wait to hear her report! Interested in heading to Beijing or checking out one of Viking’s amazing River Cruises? Email info@wittravel.com or call us at 503.224.0180. Filed under Asia, China, Cruises, Viking Cruises, Where in the World is the WIT Agent? This week Viking River Cruises is taking Pam to Xi’an, one of the oldest cities in China and its capital for 13 dynasties. Its strategic location, at the eastern edge of the Silk Road, encouraged its status as a political and commercial hub for centuries. 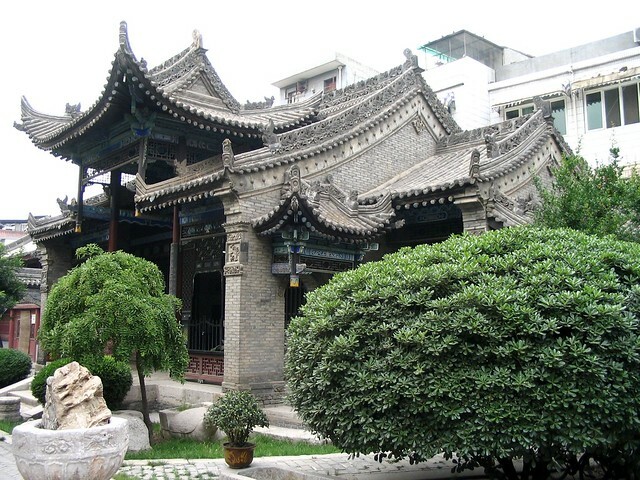 There is quite a plethora of historical sites to see in the city: the Great Mosque, the Giant Wild Goose Pagoda, the Famen Pagoda, the Stele Forest, countless temples and museums, and the ancient Huaqing Hot Springs. It is also home to a number of mausoleums and tombs from the Zhou, Han, and Qing dynasties, perhaps most famously that of Qin Shi Huang and his Terracotta Army. Despite its age, Xi’an has not diminished as a center of Chinese culture and history. Although cosmopolitan in atmosphere, the ex-capital bears the weight of 3,000 centuries with pride and enthusiasm. Another main attraction is the city wall, at 13.7 km long and 12 m high the world’s largest restored city wall. You can walk or bike it in a matter of hours, and the scenery, park and moat that run along it make for a pleasant promenade. Tourists interested in souvenirs should head to the bazaar area in the Muslim Quarter or Calligraphy Street to the south. How to Get There: You can enter via plane, as Xi’an has its own international airport, or via trains that run from a number of cities including Beijing, Urumqi, Shanghai, Lhasa, and many others. 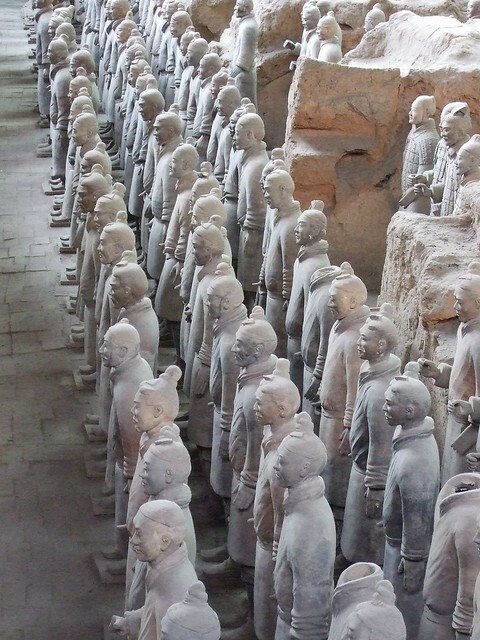 Interested in touring the Xi’an or the rest of China? Email info@wittravel.com or call us at 503.224.0180. 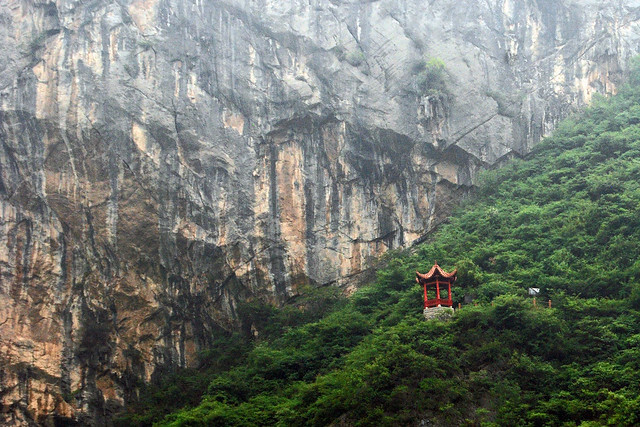 This week Pam is taking a cruise with Viking River Cruises, through the Three Gorges. Today, she will spend the morning in the Xiling Gorge, the longest of the three. After lunch, she will disembark with her group at the Three Gorges Dam. Tomorrow, she will sail through the Wu and Qutang Gorges and the Lesser Three Gorges. The Yangtze Gorges is a scenic region of the Yangtze River, covering about 120 kilometers (75 mi). As the largest river in China and the third largest in the world, the Yangtze is the subject of much Chinese folklore and artistic tradition. It originates all the way from Tibetan glaciers in Qinghai province and pours into the East China Sea at Shanghai. River cruises are quite popular among tourists, and include majestic views, historical relics, Fengdu Ghost City, the hanging coffins of the Ba people, the unique buildings of Shibaozhai, and many more sights. It is also the home of many minorities, subcultures, the Chinese alligator and the Yangtze sturgeon. And the Three Gorges Dam, located in Hubei province on the Yangtze, is the largest hydroelectric power station in the world. The Yangtze River and her Gorges are definitely not to be missed on any traveler’s itinerary. To book a Viking River Cruise with us, call Willamette International Travel at 503.224.0180 or email info@wittravel.com. Filed under Asia, China, Viking Cruises, Where in the World is the WIT Agent? 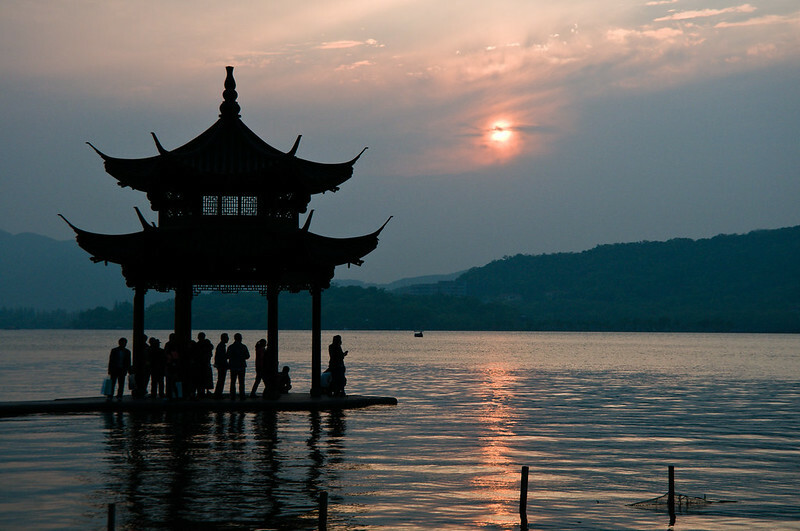 This week we are following Pam through her travels in China—and she has just arrived at gorgeous Hangzhou! Settled as early as 4,700 years ago and once the most populous city in China, Hangzhou is still a major scenic and historical destination. Flourishing under silk trade, it was the home and marketplace for foreign merchants including Arabs, Persians, and Nestorian Christians. Nowadays, it enjoys more than 20 million domestic and foreign tourists annually, and we guarantee Pam is in for a specific treat! The numerous canals and streets that link throughout the city give it a Venetian feel. One of the more popular modes of transportation is the water bus, which you can ferry down the Grand Canal daily from Wulin Gate/West Lake Culture Plaza to Gongchen Bridge. Don’t miss the Canal Museum or Xiaohe Street and its recently renovated historical alleys. You can also take a variety of boats to the islands on West Lake, a breathless beauty not meant to be missed. There are so many sites to see in the area, from Mr. Guo’s garden villa to the Broken Bridge, from Mid-Lake Pavilion to Lord Ruan’s Mound. There is something for everyone—visitors can wander in and out of botanical gardens, temples, tea fields, churches, pagodas, or even the zoo. Have time to spare? Try a variety of free activities, including tai chi, hiking, biking, running—or just sip some tea along the road. You can enter Hangzhou city through the Xioshan International Airport, or via Pam’s route, taking the high speed train from Shanghai—about 50 minutes nonstop from Shanghai’s Hongqiao Station. Stay tuned for next week, when Pam joins the Viking River Cruises through the gorges and Xi’an! Interested in touring Hangzhou or anywhere in China? Email info@wittravel.com or call us at 503.224.0180. Filed under China, Viking Cruises, Where in the World is the WIT Agent?